ARLINGTON, Texas – The Junior Gold Championships will have a stepladder format for its nationally televised finals starting in 2018, and next season will add a 17-and-under division that will have its first finals at the 2019 event. Each division of the 2018 Junior Gold Championships presented by the Brands of Ebonite International, which will take place in the Dallas area, will conclude with a three-person stepladder final. The tournament will follow the schedule it has used for several years, with four days of qualifying followed by an advancers round and double-elimination match-play bracket. The two finalists in the match-play bracket will bowl to determine the No. 1 and No. 2 seeds for the three-person stepladder final, and the winner of the Contenders bracket will be the No. 3 seed for the televised finals. The stepladder finals will be one-game matches, with the No. 2 and No. 3 seeds facing off in the opening match and the winner of the match advancing to face the No. 1 seed for the title. The boys’ and girls’ stepladder finals in each age division – U12, U15 and U20 – will be nationally televised on CBS Sports Network in 2018, as part of the United States Bowling Congress’ two-year agreement with the television network. “The enhancements will provide bowling fans with a format they are more familiar with and allow more youth bowlers the opportunity to compete on national television,” Gary Brown, Managing Director of International Bowling Campus Youth Development, said. The decision to add a U17 division starting with the 2018-2019 season, which starts May 1, 2018, was to ensure youth competitors are bowling against their peers. Over the last several years, research of the event has shown about half of the bowlers in the U20 division were eligible for a U17 division. During the 2017 event, for example, there were about 1,600 qualifiers in the U20 Boys division and nearly half of those bowlers (745) would have been eligible for a U17 division. The U20 Girls was equally split as 457 of the 937 girls qualifying for the 2017 event would have been eligible for a U17 division. The U15 division was added to the Junior Gold Championships in 2012 and the U12 division made its debut two years later. Since 2011, when the event had just over 1,600 participants, the field for the Junior Gold Championships has more than doubled. 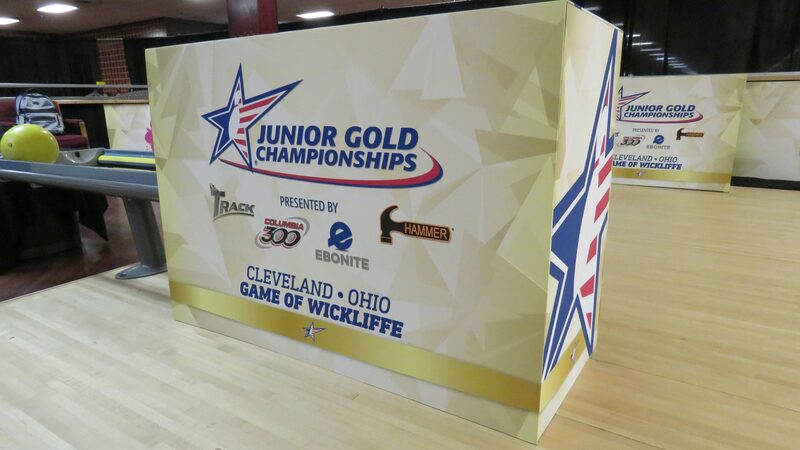 The Junior Gold program also is adjusting its timeframe to conduct qualifying events, requiring events or tournaments be completed by May 15 of the event’s year. Starting next season, qualifying events for the 2019 Junior Gold Championships must be conducted between May 1, 2018 and May 15, 2019. The Junior Gold Championships is an annual national tournament for the top male and female youth bowlers in the United States. In addition to earning scholarships, youth bowlers have the opportunity to earn a spot on Junior Team USA. 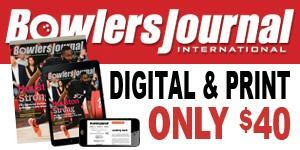 Visit BOWL.com/JuniorGold to learn more.